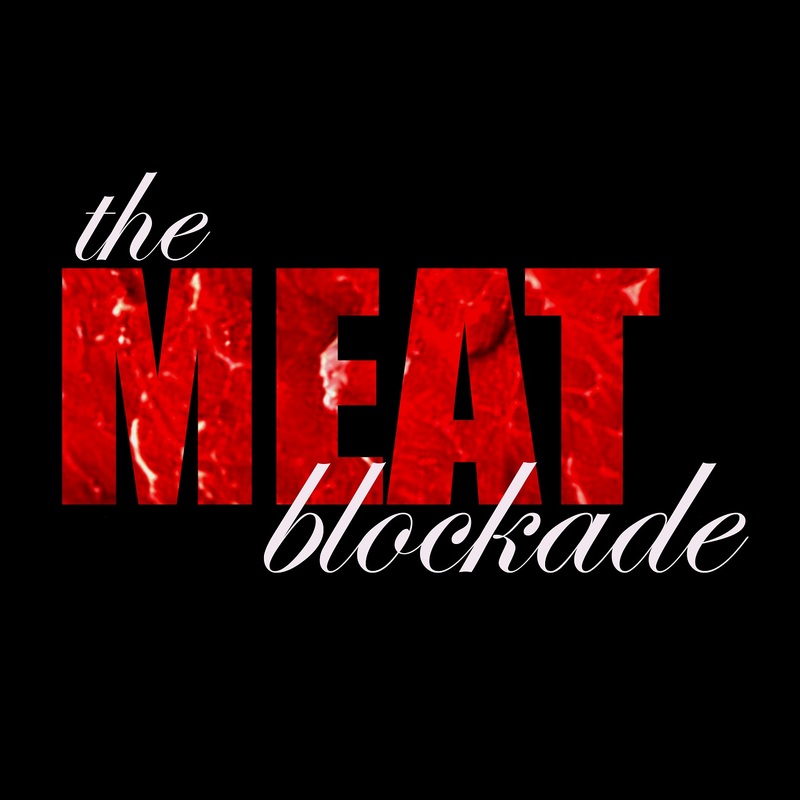 “Episode 2 – Club Lux Aeterna” from The Meat BLockade by The Meat Blockade. Released: 2014. Track 1. Genre: Comedy.